I have listed a new property at Cerro Viento.  Affordable single family home for sale in Panama City. Second floor studio apartment available furnished for $72,000 dollars at the Bala Beach Resort. Great little oceanfront apartment with gym, pool, and great social areas. I have listed a new property at Beach Area. B&B opportunity at a great price. The property consists of a main house with 4 bedrooms, a guest house with a garage, bar, kitchen, guest bathrooms and a 2 bedroom rental suite with kitchen and large terrace. There is a large pool, plenty of yard and much more. As an additional bonus in an already great price, the property will be sold turn-key including power tools, bedding, furnishings, decorations etc. Also, available but not included are the pictured boat and a pick-up. The main house is currently rented and the owners are looking for a long term renter for the 2 bedroom casita as well; currently asking $1,200 per month, utilities included. Seller is willing to finance! 960 square foot 2 bedroom oceanfront condo offered on the coast of the Caribbean Sea in popular Panama. This building inside the gates of the Bala Beach Resort offers amenities galore including a large pool, bohio BBQ, restaurant, and gym. Hurry, at this price we expect the savvy investor to take this property off the market very soon. Seller is open to offers. The apartment is being offered fully furnished. Bala Beach Resort is the same distance from Panama City as is Coronado, so the apartment can easily be rented to vacationers and weekenders. If you live in the city, this is a great weekend and vacation get-away. Quaint home located on a large hillside lot facing beautiful mountain faces and overlooking lush green valleys. Spend your free time soaking up the tropical sun and gentle breeze in Trinity Hill Valley. Located near Capira, the gated community is conveniently located under an hour from Panama City and only 30 minutes from great beaches. A great option worth seeing. 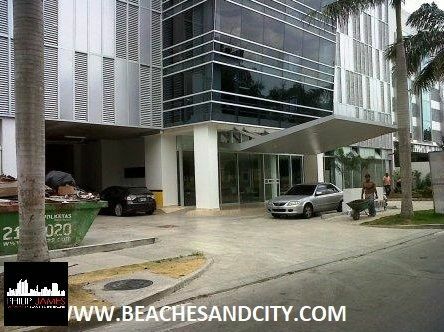 I have listed a new property at PH Elevation Tower in Panama City. If you are tired of finding the apartment you like, but the social areas and building care just are not acceptable, then you need to see this. Not only does the apartment show very well, but the building is exceptionally maintained. 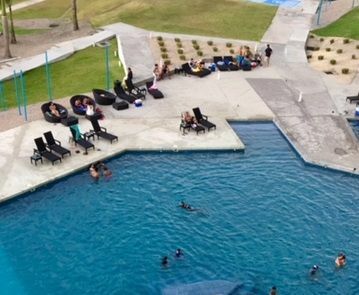 We boast 24 hour security, concierge, administration on-site, large helpful staff, gym, sala de fiestas, jacuzzi/spa, 3 pools, bbq's, children's play room, children's playground, and a sky salon with bar and pool table. 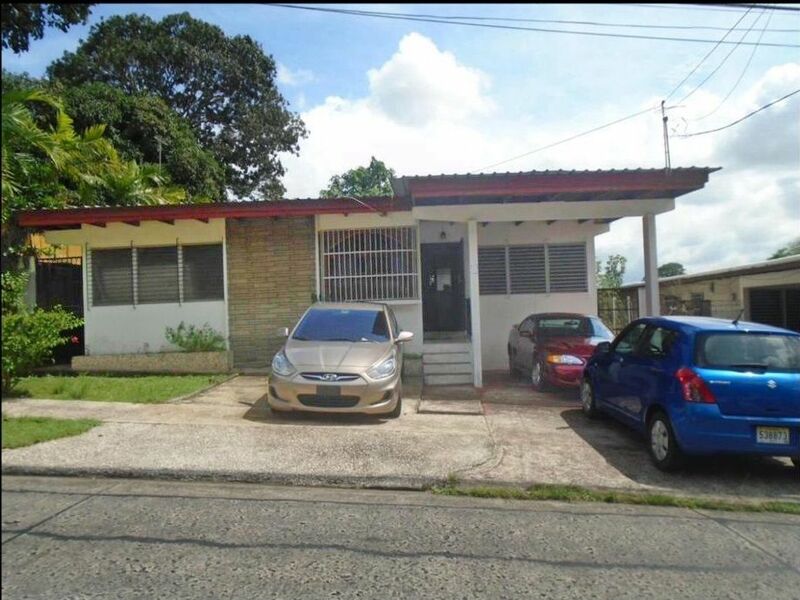 The apartment is a 3 bedroom with 3.5 bathrooms being sold fully furnished with 2 parking spaces and a deposito. Maintenance fee is $325.00 monthly. The building is located on Av Centenario only a block from the new Town Center Mall and right beside the new El Rey. Super 99, Felipe Motta, Las Hadas, TGIFridays and so much more are all just a short walk. Movie theatres, Riba Smith, Novey, Doit Center, Arrocha, Chili's, Applebee's, Brew Stop, La Rana Dorada, and the list goes on. 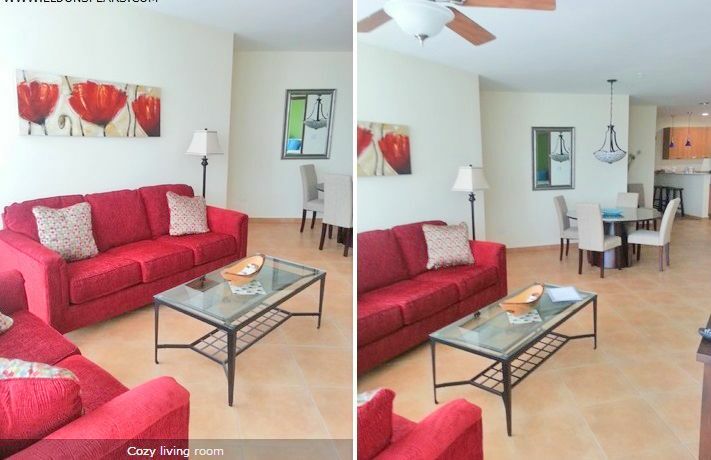 Costa Del Este has it all at your fingertips! There are also many very reputable private schools located only blocks from this building including San Agustin, Brader, and AIP. The neighborhood is completely family oriented with many pre-schools, parks, and most importantly, a safe neighborhood. 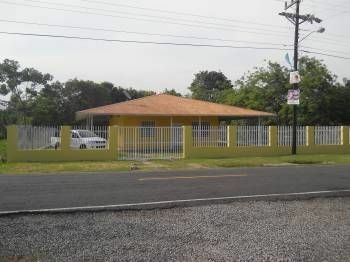 Located only 15 km's from the Tocumen International Airport, the location is great for frequent travellers and with the Corredor Sur, you can be in the thick of the city in only 5 minutes by car. 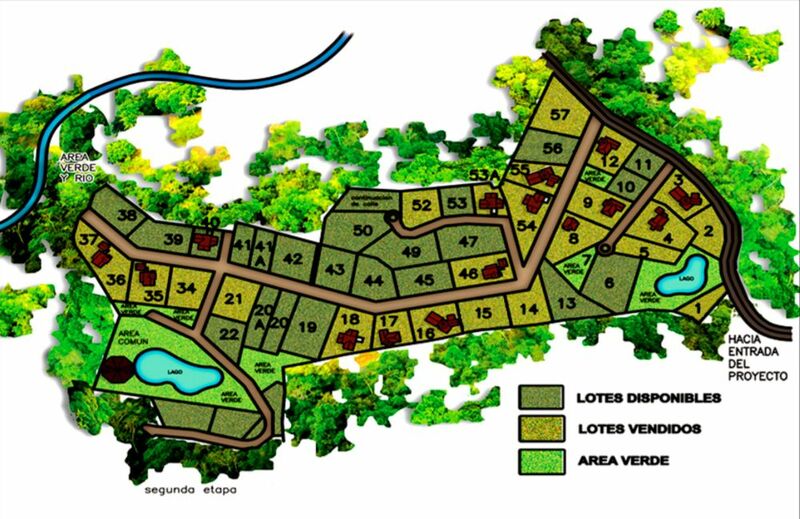 I have listed a new property at Brisas De Los Lagos, El Arado. Large lot located in a spectacular gated community. 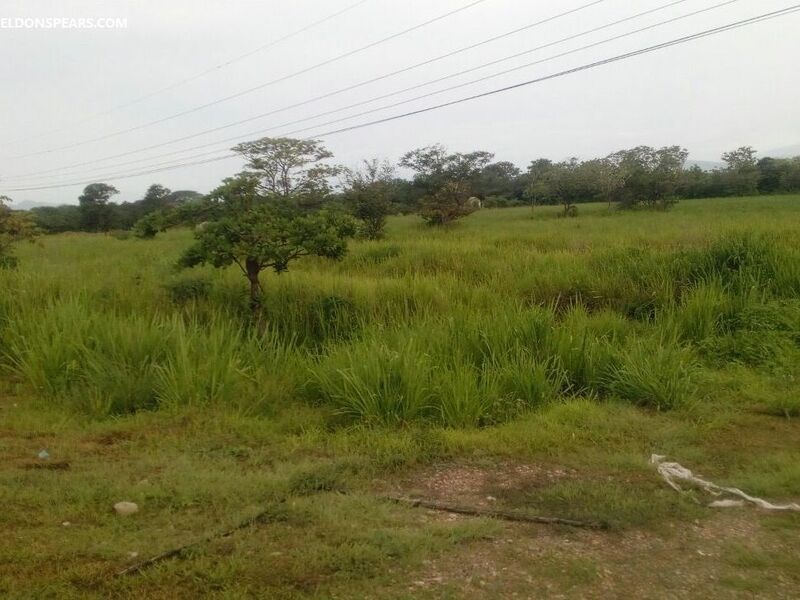 Location is superb between beaches and the city of Panama. This community is not well known which is a blessing. One of the few undiscovered treasures in Panama.